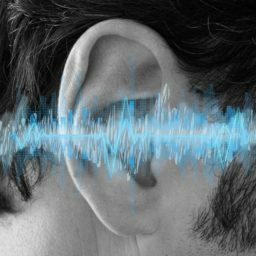 Tinnitus can manifest as an acute symptom lasting just a few days, or a chronic or recurring symptom lasting weeks, months or years. It is often described as a ringing in the ears, but is also reported to sound like hissing, buzzing, roaring, sizzling, clicking or other noise. If you’re one of the five percent of Americans suffering from tinnitus that is “moderately to significantly annoying,” it’s a great idea to visit a hearing specialist for an evaluation. Our top team of audiologists is equipped with many tools and strategies to help patients with tinnitus, but first we need to assess your condition. Our clinic is focused on one goal – the comprehensive evaluation and successful treatment of every patient’s tinnitus, ultimately resulting in a quieter and less stressful life. Approximately 90% of our patients report a significant improvement in the reduction of their tinnitus. Your initial evaluation will take approximately two hours. Testing to determine the pitch and loudness of your tinnitus.